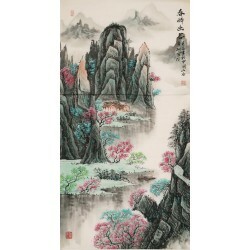 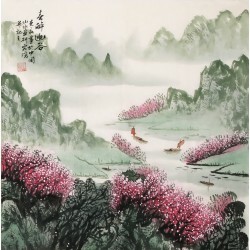 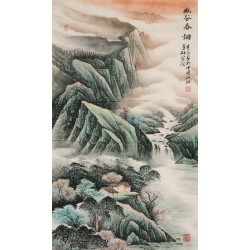 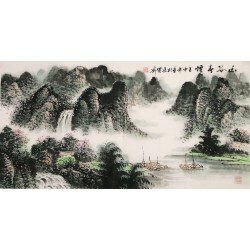 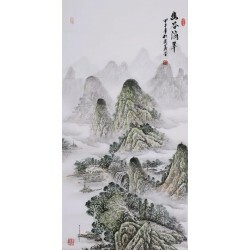 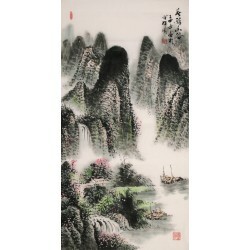 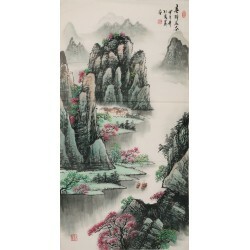 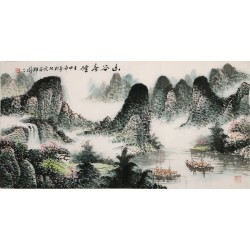 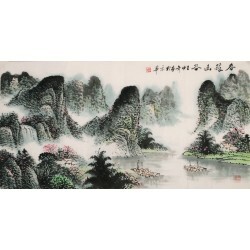 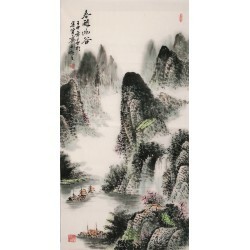 CNArtGallery provide 100% hand-painted Chinese Village Countryside Paintings directly from more than 30 famous Chinese Artists. 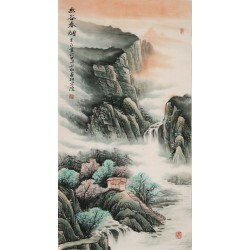 You can find and buy your favoriteVillage Countryside paintings online in the category. 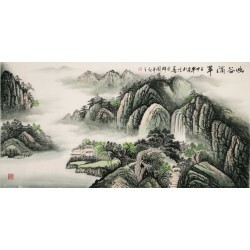 Chinese Village Countryside PaintingsThere are 15 products.